Live images of the Touch Pro2 for T-Mobile have appeared. 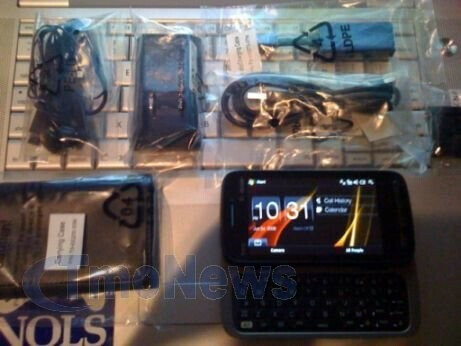 You can see the Windows Mobile-based smartphone as well as its package content. The Touch Pro2 for T-Mobile is expected around July 22. Verizon will have to pay the state of Florida $1.5 million for third-party charges that appeared on customers’ monthly bills. The users have downloaded content like ringtones and wallpapers that was marketed as free or did not say clearly it would result in additional charges. Samsung is working on a new kind of flash memory, in partnership with Numonyx. The new technology is called Phase Charge Memory and is said to produce really fast read and write speeds at decreased power consumption alongside of currently used flash memories. Handsets utilizing the new technology are expected next year. Mass Effect Galaxy is now available for the iPhone. The mobile version of the popular sci-fi game series can be purchased for $4.99. 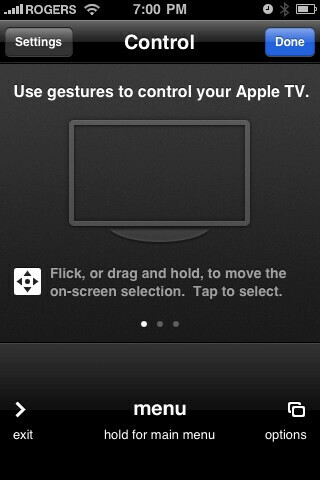 Remote app for the iPhone got an update. The new version allows you to operate with Apple TV easier by adding gesture controls like flicking left and right for previous and next track, flicking down to display the chapter markers of a video and so on. The download is free for all iPhone users. i have seen and used a sprint version test unit. it is absolutely gorgeous. expected to be out for the Christmas season this year. I behold something all right... i am amazed that you are able to function with us mere mortals considering your intellect must be soaring above that of the average grain of sand. I mean you word structure and grammar are the best I have ever seen on phonearena. Please enlighten us beholder, impart on us some of your infinite wisdom. there's no need for big words bud.